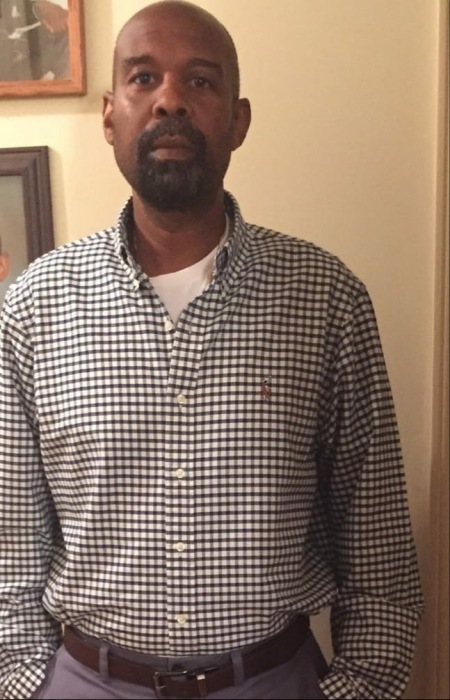 NEW ALBANY- Mr. Alvin Keith Ball, 52, passed away on Monday, August 27, 2018 at his home in New Albany. Services will be held on Saturday, September 1, 2018 at 2p.m. at New Albany High School Auditorium. Burial will take place at St. Mary United Methodist Church Cemetery in New Albany. Serenity-Simmons Funeral Home of New Albany is in charge of the arrangements. 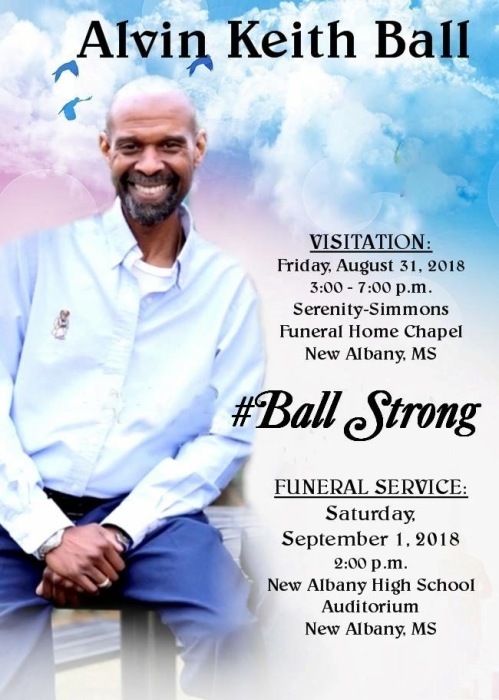 Visitation will be on Friday, August 31, 2018 from 3-7p.m. at Serenity-Simmons Funeral Home Chapel.